Fact: Jim Bogios used to dress his pillows in frilly outfits and play “let’s go drink some tea,” a game he made up while under stomach duress. He goes on to cite this odd childhood hobby in the track “Another Horsedreamer's Blues” off of Recovering the Satelites. Fact: Dan Vickrey had his first Cadbury chocolate egg at the age of 27. It was white chocolate. 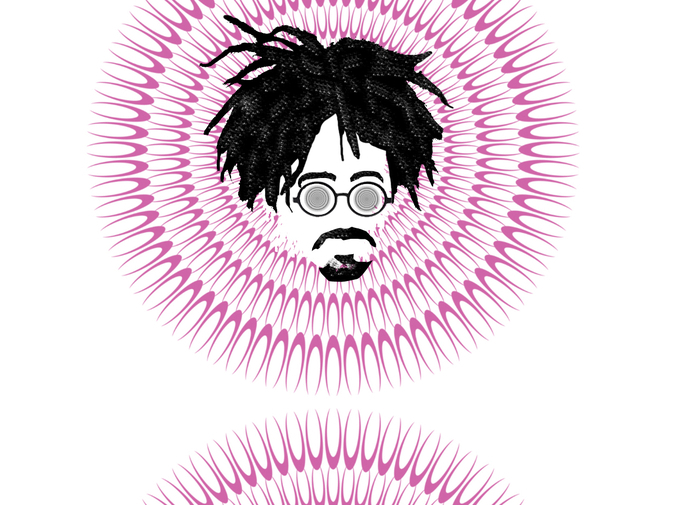 Fact: Did you know that Adam Duritz loves seafood, but is afraid of the ocean? Historians believe this to be a direct result of the time he fell in a tide pool on a school field trip. Fact: Mr. Jones has always wished he was someone just a little more funky, often causing unwanted tension backstage. Fact: In 1995, Charlie Cillingham suffered a head-injury-induced coma that lasted 7 months. He woke up fluent in Mandarin Chinese. Fact: David Immerglück has no idea what those two little dots over the “u” in his name are for. Fact: In “Mr. Jones,” Adam Duritz wears the same coat as Jim Carrey in the Cable Guy karaoke scene. Coincidence? Hardly. Fact: It is widely known that Millard Powers was called “Tomato Steve” by a number of his peers at an early age. He refuses to comment on this in interviews. Fact: The band found inspiration for the name Counting Crows while on a group-peyote excursion on a plateau in the middle of the New Mexican desert. Fact: Everyone in the band wants to pass as cats, except for David Bryson, who much prefers alligators or other wetland animals. Dillon J. Welch is a writer from Southern New Hampshire. His work has appeared or is forthcoming in Gargoyle, PANK, Red Lightbulbs, Sprung Formal & others. He has two chapbooks forthcoming: I Fall in Love with Every Attractive Woman I Meet from NAP (May 2013) & Domestic: A How-to Guide for Couples from White Knuckle Press (July 2013). He is Poetry Co-Editor of the online quarterly, Swarm. Find him at: http://ratrapss.tumblr.com/.